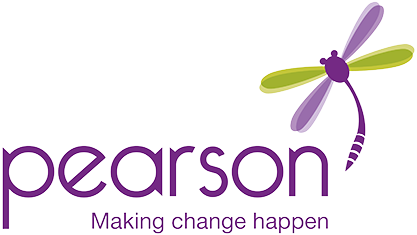 Welcome to Pearson Change – we help organisations create and build collaborative workplaces across the West Midlands. Engaged teams bring business success. We support organisations to achieve these improvements with a range of services that focus on developing authentic leadership through your business. Are you experiencing any of the following typical challenges facing organisations today? These are signs that it is worth talking to us and organising a free initial chat. Why do we need to create collaborative workplaces?